The Nash Papyrus is currently in Cambridge, the silver scrolls from Ketef Hinnom are in the Israel Museum at Jerusalem, and the Dead Sea Scrolls are scattered across different institutions, such as the Shrine of the Book (part of the Israel Museum) and the Jordan Museum in Amman. While the Dead Sea Scrolls (in Hebrew) are the oldest manuscripts, and are roughly from between 200BCE and 100CE, other Hebrew manuscripts are much much later, mostly from the 10th century onward with a little bit of 9th century material. The reason for this is that around that time the Masoretes developed a system for copying very accurately, and this led to a standardization of the text and the replacement of older copies. The oldest Greek manuscripts (mostly the Septuagint translation) are much older than non-DSS Hebrew manuscripts. They fall into two kinds of manuscripts: papyri and uncials. Papyri are written on papyrus (Egyptian paper) while uncials are written on parchment (animal skins), both are written in the old all-caps "uncial script" (while miniscules are much latter manuscripts written with lower-case). Papyrus does not preserve as well, and most papyri are fragments. The oldest Uncials are 4th and 5th century CE, while some Papyri are 2nd or 3rd century CE or even older. The Dead Sea Scrolls have two very incomplete copies of Genesis: 1QGen and 2QGen (found in caves 1 and 2 respectively). 1QGen has 1:18-21; 3:11-14; 22:13-15; 23:17-19; 24:22-24 and 2QGen appears to have even less. From roughly the same time (estimate 2nd century BCE) there are a few tiny fragments of a Greek papyrus Fouad 266 with parts of a few verses of Genesis (wikipedia only mentions the Deuteronomy portion, but there's also some fragments from Genesis). 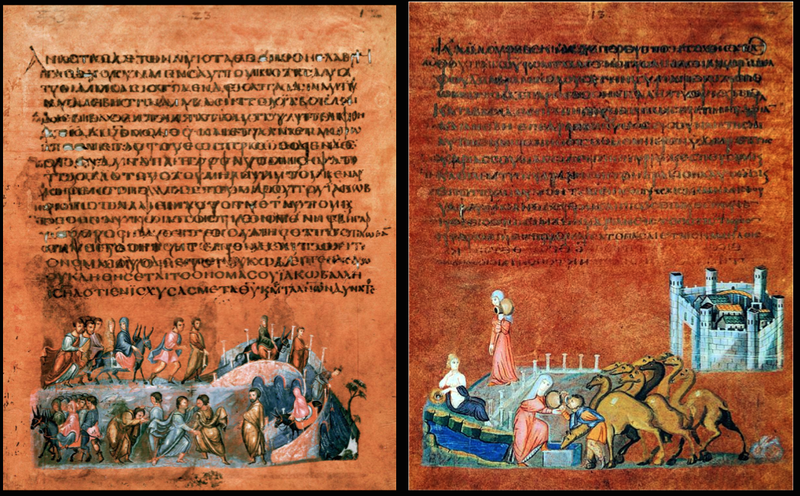 These three manuscripts are the earliest partial copies of Genesis. A full list of early Greek fragments of Genesis can be found in the appendix of Hurtado's "The Earliest Christian Artifacts: Manuscripts and Christian Origins" (available online on his website). 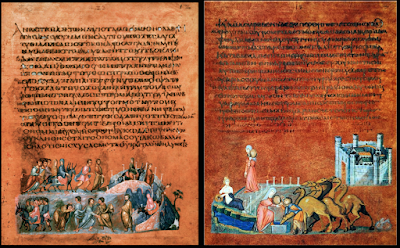 From the 2nd and 3rd century CE there are 7 or 8 other manuscripts (all but one of which are papyri). Most of these are short fragments with only a few verses, but a couple are more substantial: The Berlin Genesis Codex from the end of the 3rd century has 30 leaves containing most of Genesis and Papyrus Chester Beatty V from the second century has nearly 16 chapters. Between the two of them they have most of Genesis (completely missing 36-39 and 47-50). Turning to the Uncials, in the 4th century CE you have the remaining small portion from Sinaiticus (which still has almost all of the New Testament, but is damaged in the Old Testament), and slightly later a more complete manuscript which was later damaged in a fire. 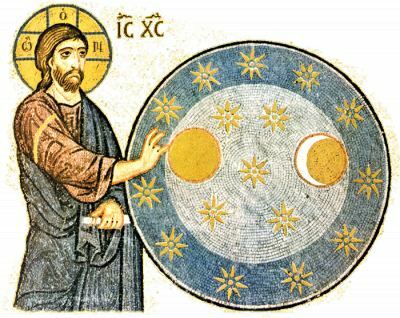 Vaticanus is an almost complete manuscript also from the 4th century, but unfortunately is missing Genesis. Unless I missed something, the oldest essentially complete Greek copy of Genesis is the 5th century CE Codex Alexandrinus which has two damaged pages but is otherwise complete in Genesis. Around the same time there's also the earliest Syriac (Aramaic) copy of Genesis, in the London palimpsest 5b1 dated exactly (the copyist wrote the date) to 463/464. I was unable to find exactly how complete this copy is. Slightly earlier (4th century) there's a few chapters in Coptic in the Bodmer III Papyrus. It's possible, but unlikely, that I'm missing some other ancient translations into more obscure languages. For an essentially complete Hebrew copy of Genesis you need to go to the 10th century Aleppo Codex, except that the Genesis portion of this manuscript was destroyed in anti-Semitic riots in 1947. So for an extant essentially complete Hebrew copy of Genesis, I think the oldest is the Leningrad Codex from 1008/1009 CE.